The New Africa: Could Russia Really Save Greece? And Does It Want To? 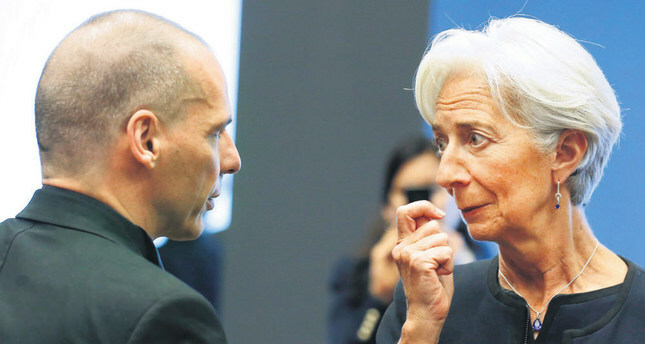 Could Russia Really Save Greece? And Does It Want To? While Greek minister of finance Yanis Varoufakis was negotiating the new bailout package in Luxembourg, the prime minister of the Greek government, Alexis Tsipras, went on a city trip to Russia. And this obviously wasn’t a coincidence. Even though both the Russians and the Greeks initially said the visit had nothing to do with the crisis in Greece, right before and after the visit some Russian government officials acknowledged that if Greece would make an official request for help Russia would ‘try to help the country out’ . 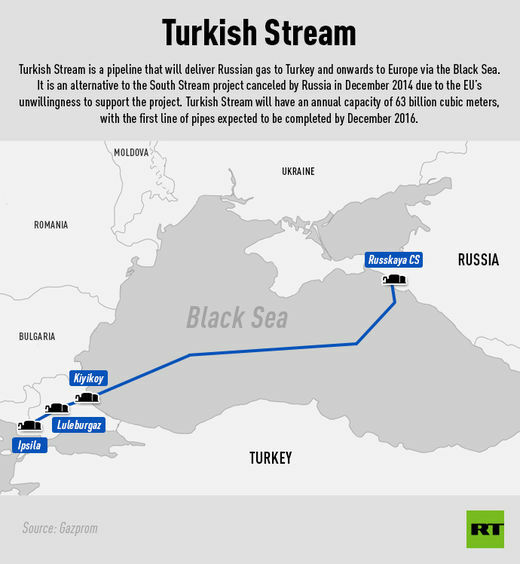 It’s also not a coincidence Russia and Greece already signed the famous ‘pipeline agreement’ whereby Russia and Greece agreed to build a pipeline to export Russian gas to Europe through Turkey (which would bypass the pipelines through Ukraine). This agreement is important for two reasons. First of all, it rattles the western European countries to see Greece and Russia being best friends again, despite the economic embargo which is still in force. But secondly, and this seems to be overlooked by the Western media, Russia doesn’t seem to hold a grudge against Western Europe (or at least it wants the relationship to normalize). As the European countries are still keeping the trade embargo effective, Russia could easily have shut down the deliveries of gas to Europe to make a statement as well. There’s also a third potential reason for this gas pipeline deal. By avoiding the gas to be routed through Ukraine, Putin could be trying to divert the attention away from Ukraine, as the country was extremely important as transit country. It also means that Russia preferably wouldn’t want to throw the Greeks a lifeline as it could jeopardize all future relationships and potential reconciliation with the Western countries. Even though Russia has the possibility to bail out Greece (as it could easily make a few billion euros available despite its own account deficit) just to poke some fingers in the eyes of the western countries, it probably won’t do so, as whatever your opinion is about Vladimir Putin, he’s an excellent strategist and most definitely isn’t interested in another cold war.